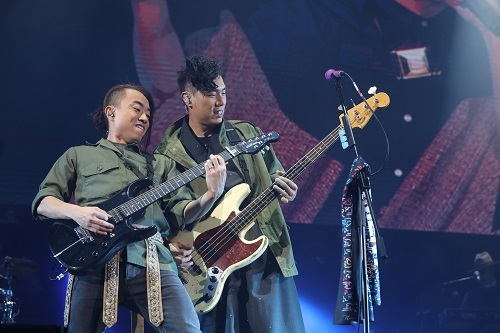 (Macao, Dec. 26, 2018) – Top Hong Kong rock band Supper Moment will add an extra show to Suncity Group presents SUPPER MOMENT LIVE IN MACAO 2019 at The Venetian® Macao’s Cotai Arena on Feb. 24, 2019 due to popular demand. Tickets for the additional concert go on sale on Dec. 27, 2018 at all Cotai Ticketing box offices. Fans who missed out first time around are sure to be thrilled to have another opportunity to catch the leading Hong Kong band. The group, which are celebrating their 12th anniversary in the music industry, released their newest album “dal segno” earlier this year. 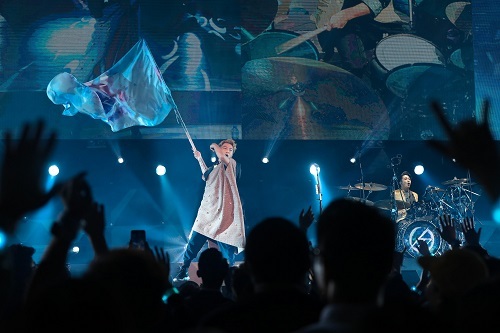 During the coming concert fans can anticipate hearing tracks from the new album as well as classic hits including “Endless”, “Song of Happiness” and “The Kite”, among others. 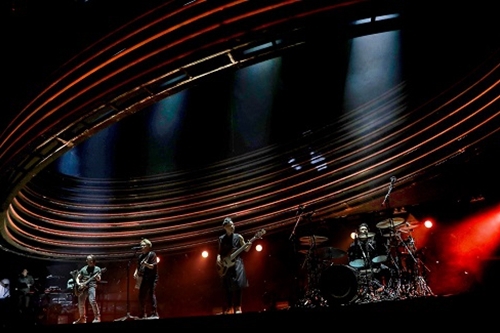 Don’t miss this exciting extra opportunity to catch the talented band at The Venetian Macao’s Cotai Arena on Feb. 24. 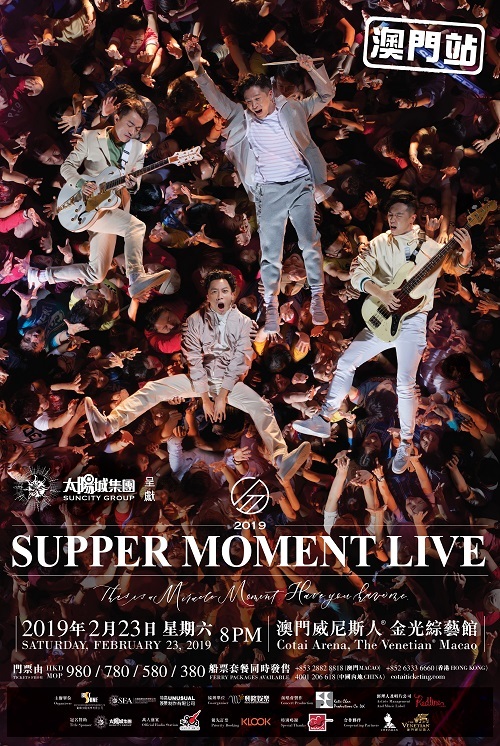 Feb. 24, 2019 (Sun) 7 p.m.
Photo Caption: Due to popular demand, Supper Moment will add an extra show to the Suncity Group presents SUPPER MOMENT LIVE IN MACAO 2019 at The Venetian Macao’s Cotai Arena on Feb. 24, 2019.